Try your very best to conceal the shock and surprise that you don’t have – but Bethesda’s Elder Scrolls MMO is dropping its subscription fees. It took a little longer than we’d expected (we gave it six months), it’s finally happened – you’ll no longer have to pay a monthly fee to kill things and carry out fetch quests in Tamriel. Rumours have of course been floating about for a while that the game would be dropping its subscription fees, but Bethesda’s finally confirmed it. As of March, the game’s getting rebranded as The Elder Scrolls Online: Tamriel Unlimited – which includes all the extra game content released to date. It won’t be wholly free-to-play – you’ll still have to buy the base game obviously. The same will be true of the console versions of the MMO, which will be out on PS4 and Xbox One in June this year. You will, however, still need active PlayStation Plus or Xbox Live subscriptions to be able to play. Those who like throwing money at Bethesda can opt in to pay for something called ESO Plus,which offers members exclusive in-game bonuses, a reoccurring allotment of in-game crowns and access to all downloadable content (DLC) game packs for the duration of membership. Those who’re sporting paid-up subscriptions will have their remaining time converted to ESO plus. As I said, it’s not at all surprising. From the onset, most thought the MMO was doomed if Bethesda kept insisting on a subscription-based model. So few MMOs are able to exist on the model, with just the exceptional ones – like World of Warcraft and Final Fantasy XIV reborn able to convince players to shell out a monthly fee. It doesn’t help that for the most part, The Elder Scrolls Online is rather generic high fantasy stuff – making that $15 subscription seem like a slap in the face. What do you think? 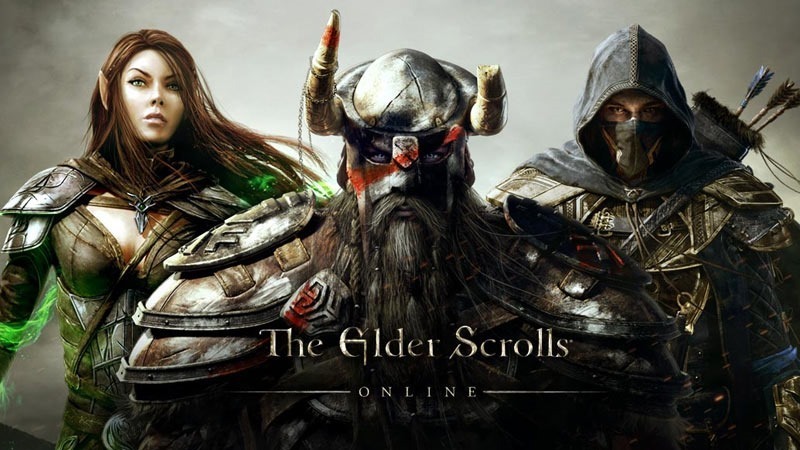 Are you more likely to play TESO now that they’ve nixed the subscription?